Double outside pocket with zip. MURPHY & NYE crest embroidered on the sleeve. Inside pocket. Opportunity to tighten the cuffs with Velcro. Fleece lining. 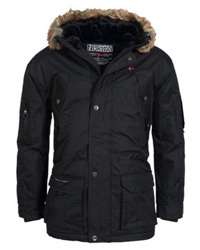 Waterproof outer fabric. 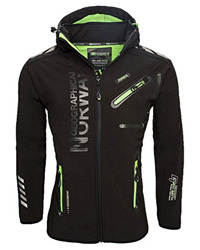 Waterproof, windproof, breathable. 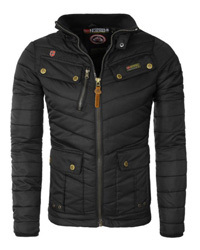 Ideal for all weather conditions. Preformed elbows to ensure freedom of movement. CORDURA reinforcements on elbows and back. 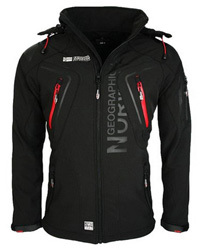 Neoprene inner belt, windproof. Waterproof neoprene cuffs, adjustable with Velcro. Waterproof pockets. Reflective bands.